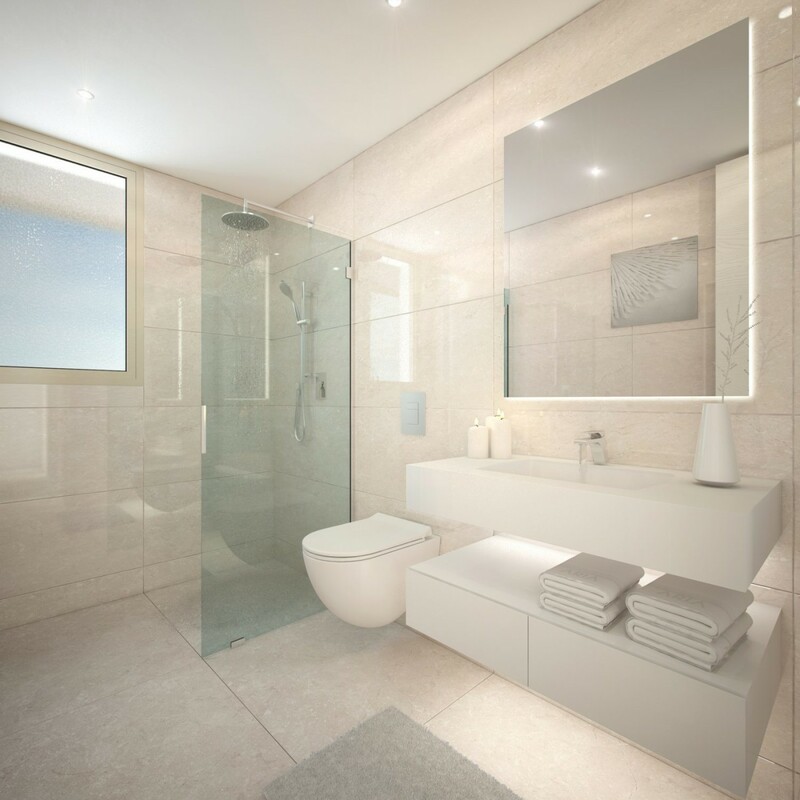 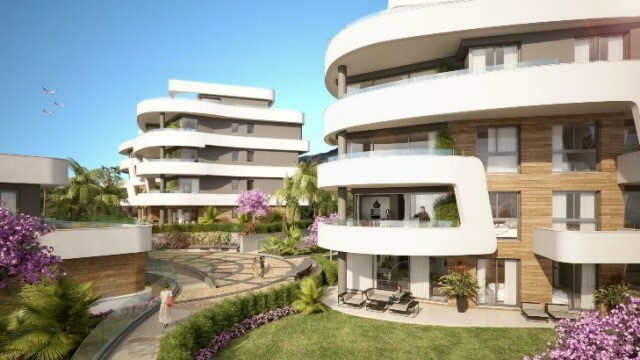 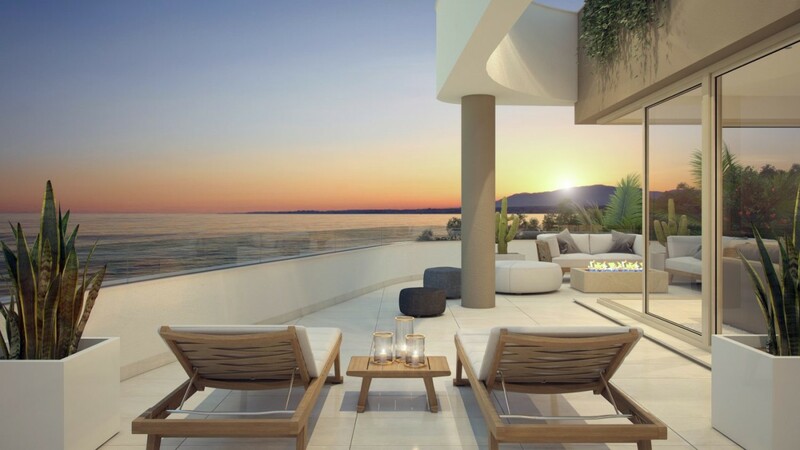 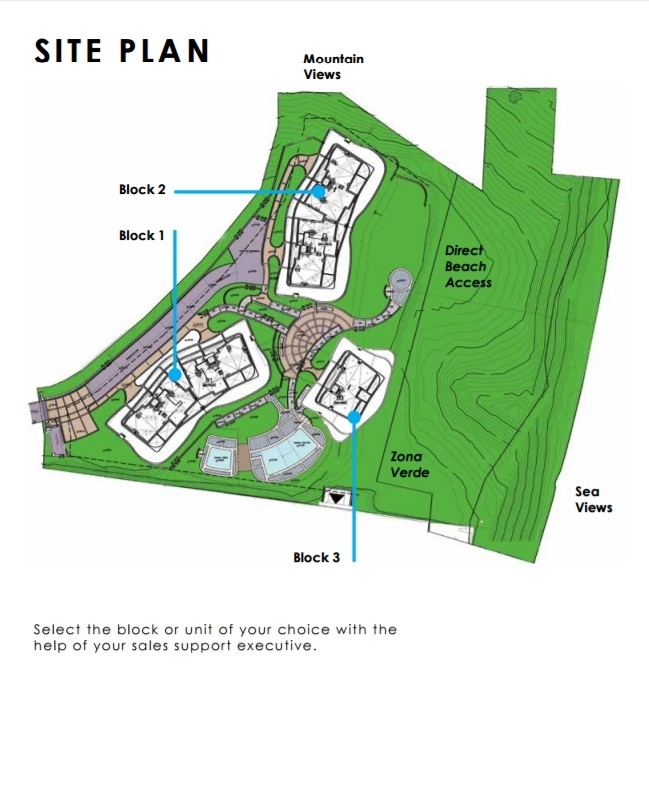 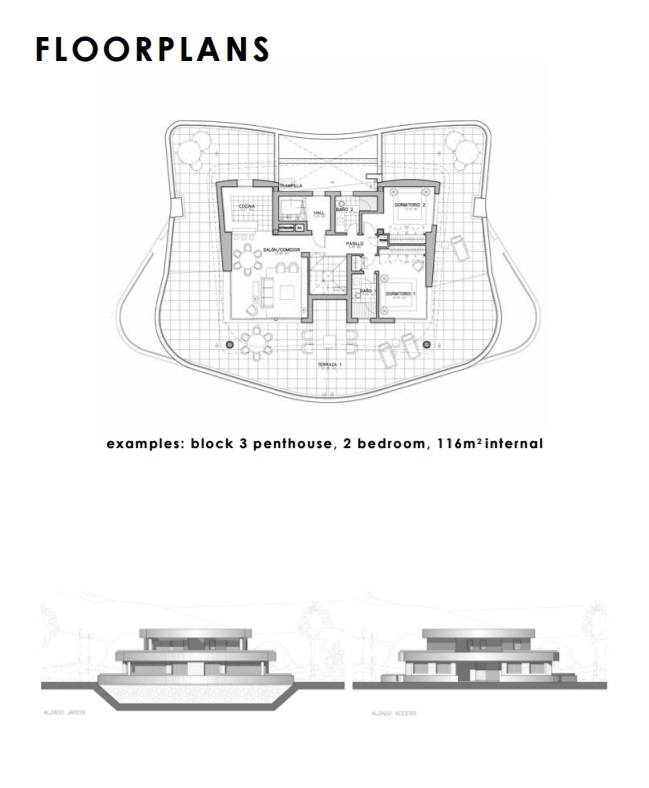 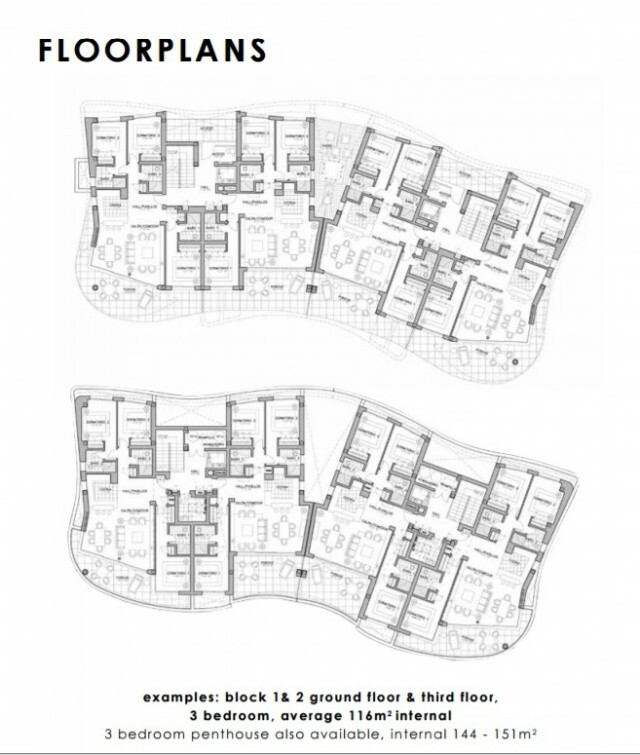 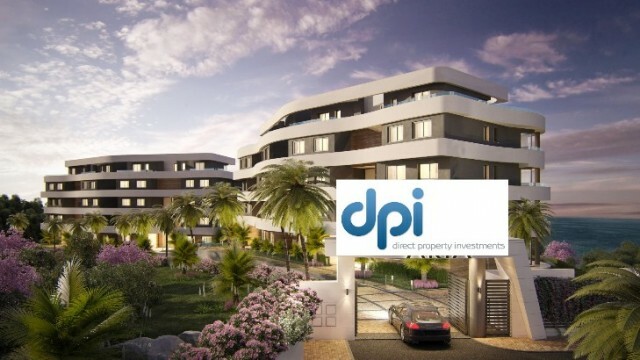 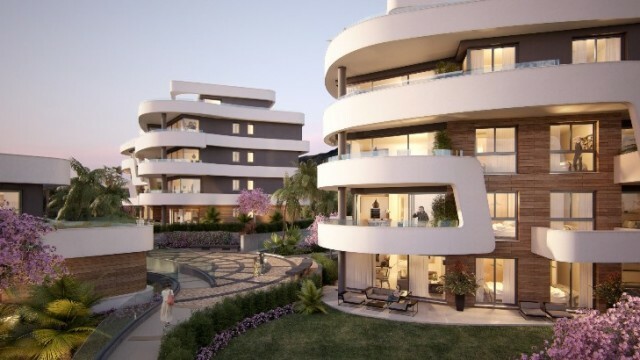 A LUXURY HIGH-END BOUTIQUE DEVELOPMENT OF JUST 39, 2 TO 3 BEDROOM APARTMENTS AND PENTHOUSES IN THREE LOW-RISE BLOCKS. 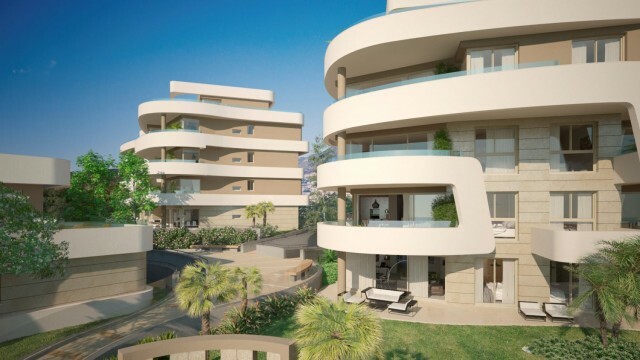 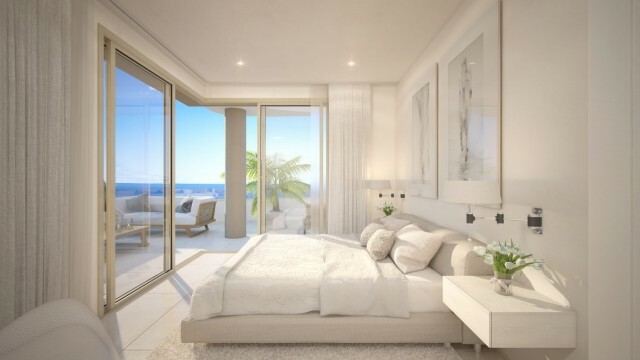 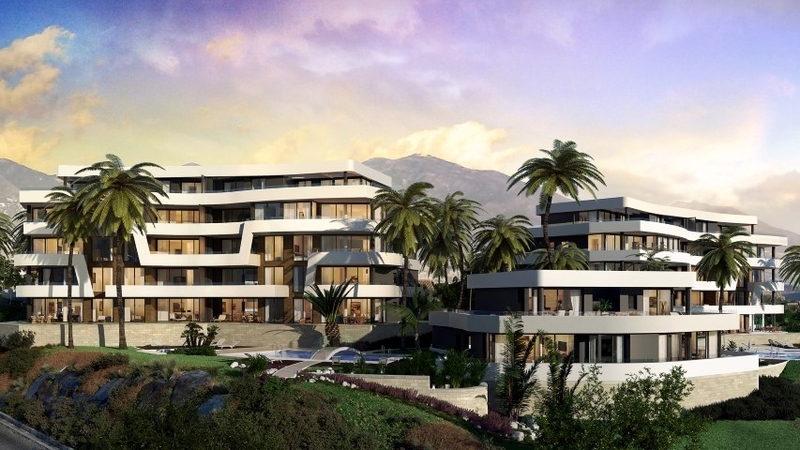 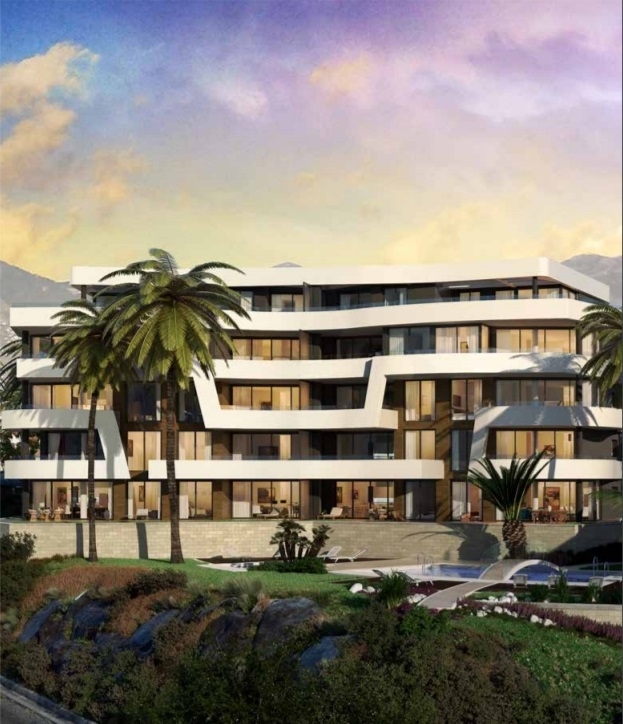 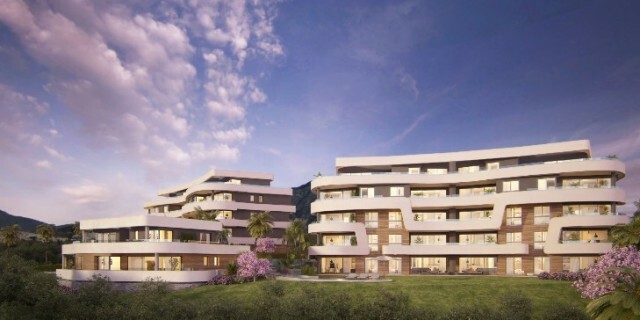 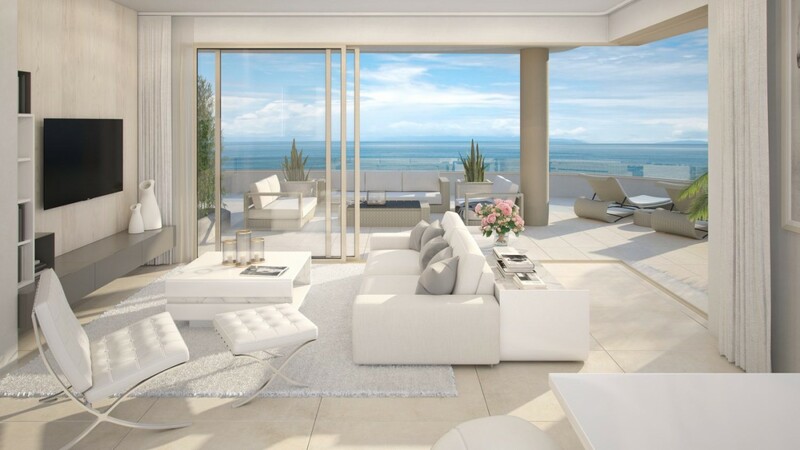 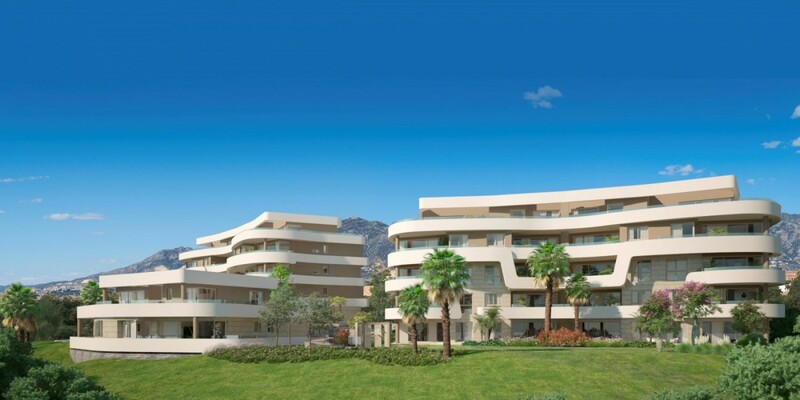 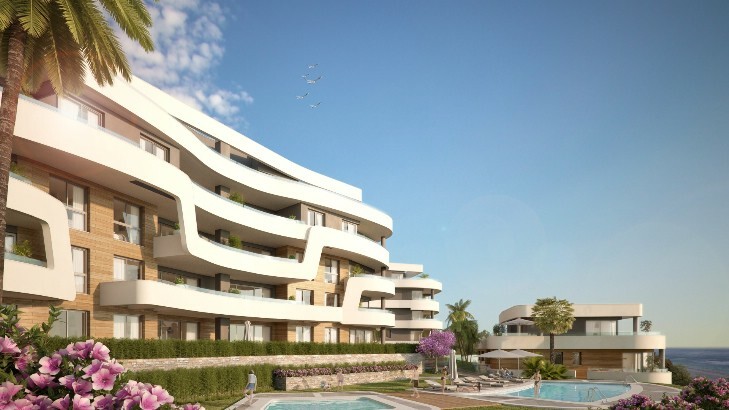 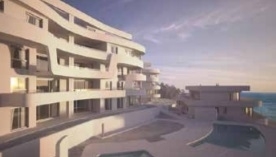 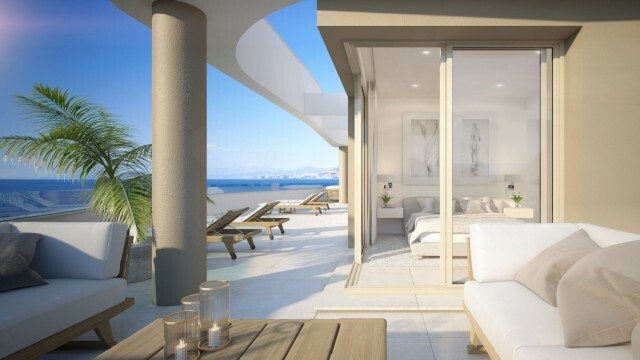 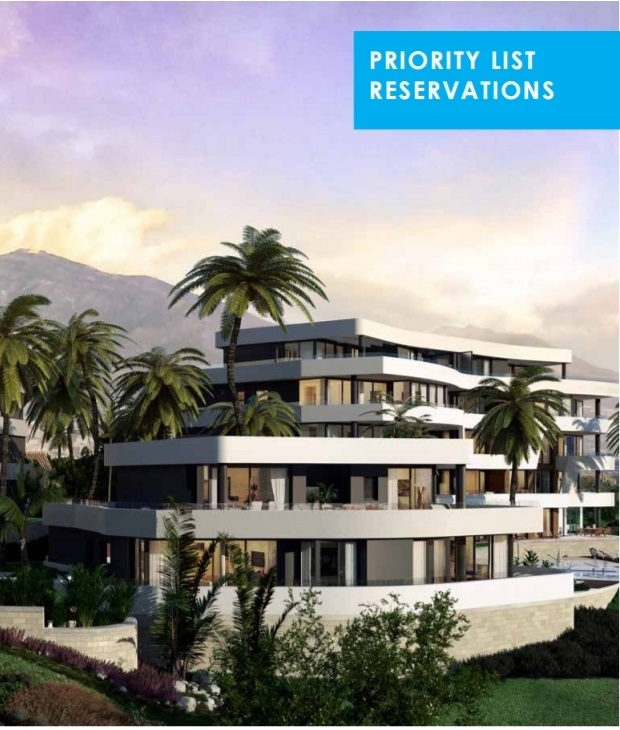 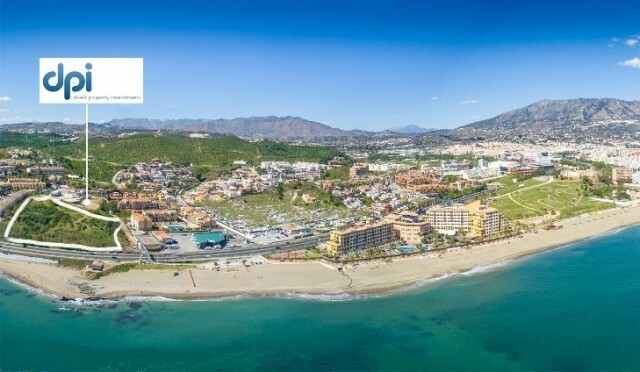 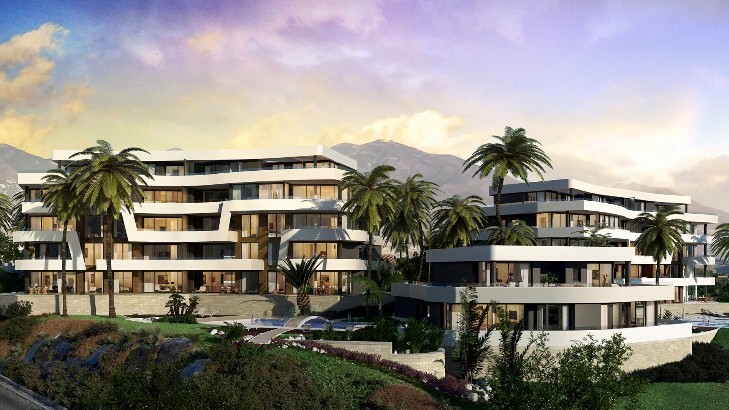 prices ranging from 400,000 euros to 900,000 euros for the penthouses. These pre-launch prices offer exceptional value for money. 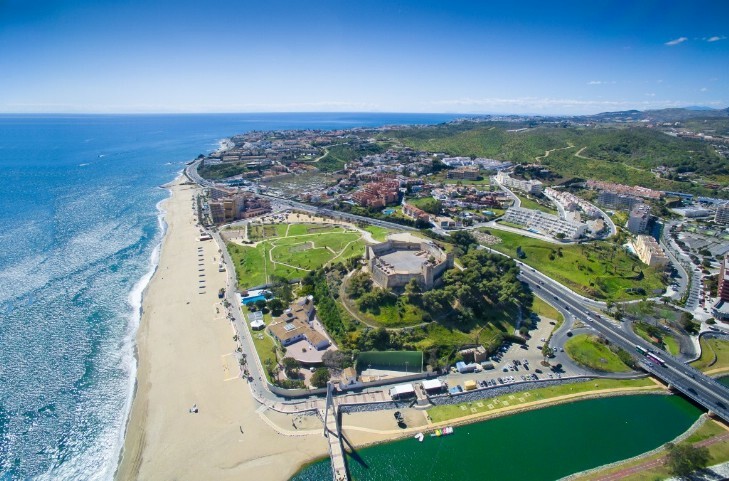 Strong Capital growth potential & high rental demand! 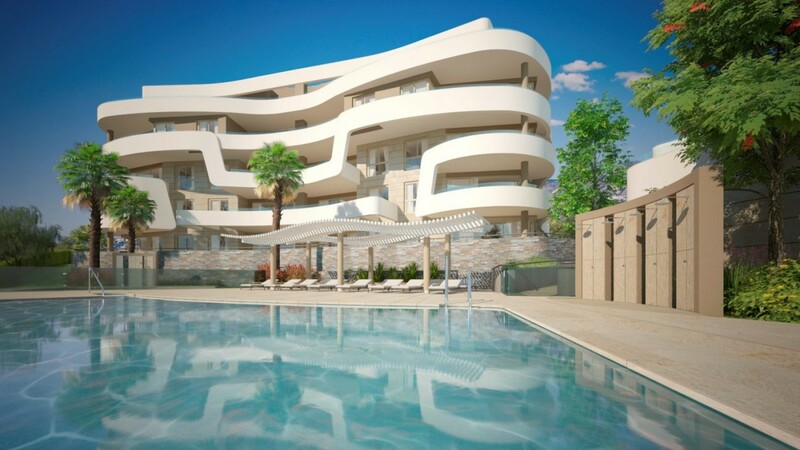 - just 39 Apartments & Penthouses!